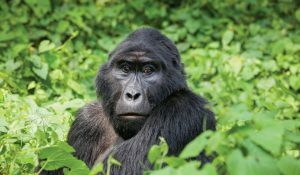 4Days Gorilla and Wildlife Safari in Uganda incorporates wild game viewing and the famous gorilla trekking activity. 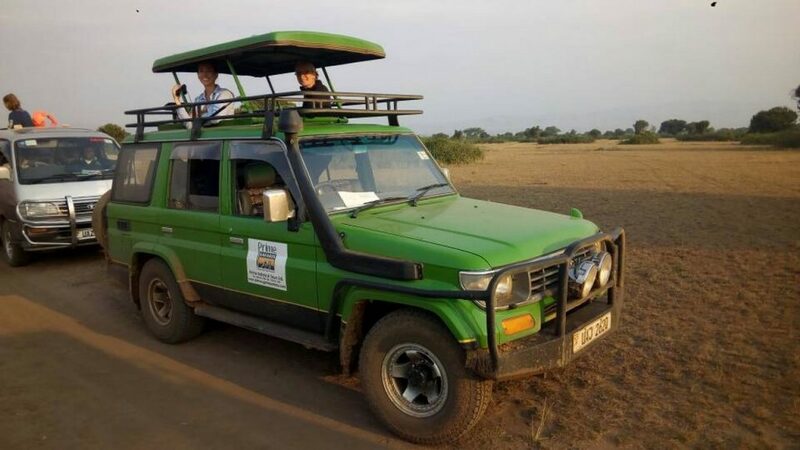 The safari takes allows you to explore the rolling savannah plains of Queen Elizabeth National Park containing four of the big five land animals including elephants, buffaloes, Lions and leopards. The boat cruise on Kazinga Channel offers you encounter with the Hippos and Nile Crocodiles. 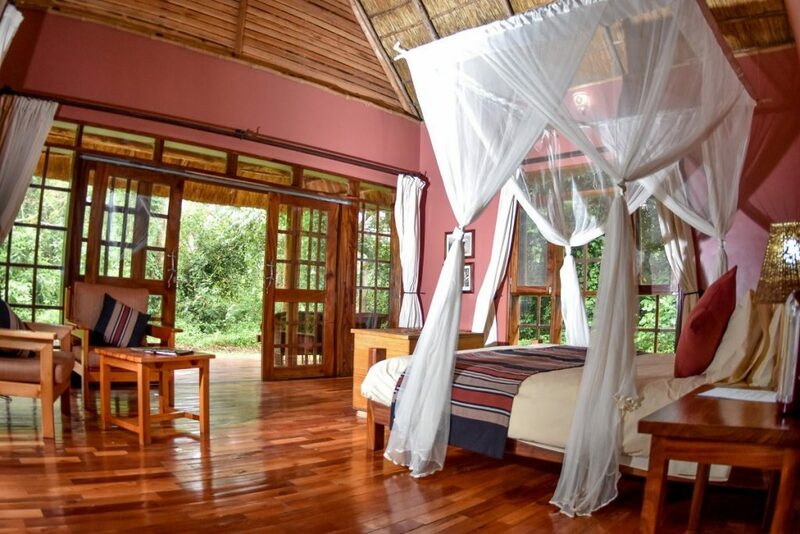 The safari also extends to allow you track mountain gorillas in Bwindi and a sunset boat cruise on the lake of a thousand Islands – Lake Bunyonyi with impressive scenic views. 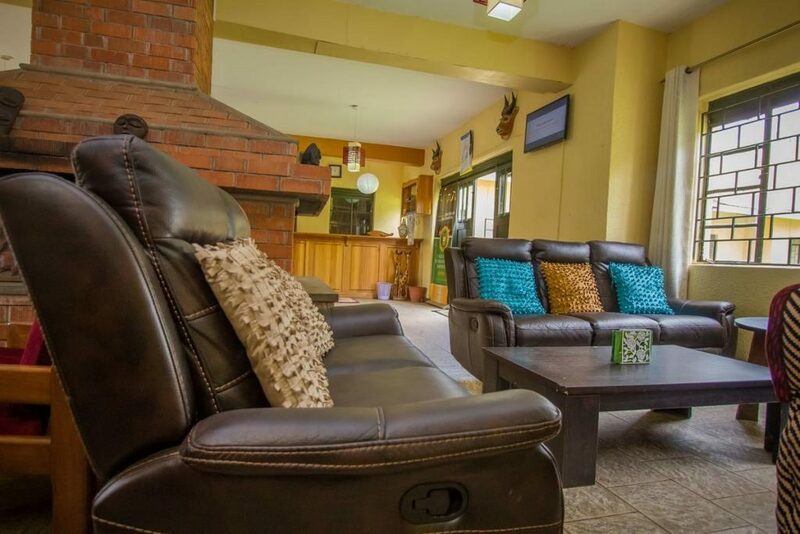 Following your breakfast at your place of stay in Kampala, you will embark on the transfer to Queen Elizabeth National Park in the south west of Uganda 417km about 7 hours’ drive. 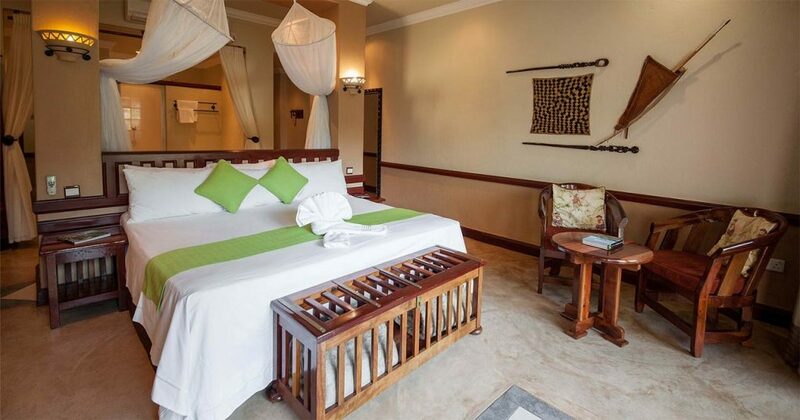 You will drive along the impressive rural landscapes of the south west including the traditional rangelands of Ankole and the amazing sceneries of Bunyaruguru crater before arriving at your lodge in time for lunch. After lunch, you proceed to Mweya jetty to catch up with a boat cruise at 4pm. 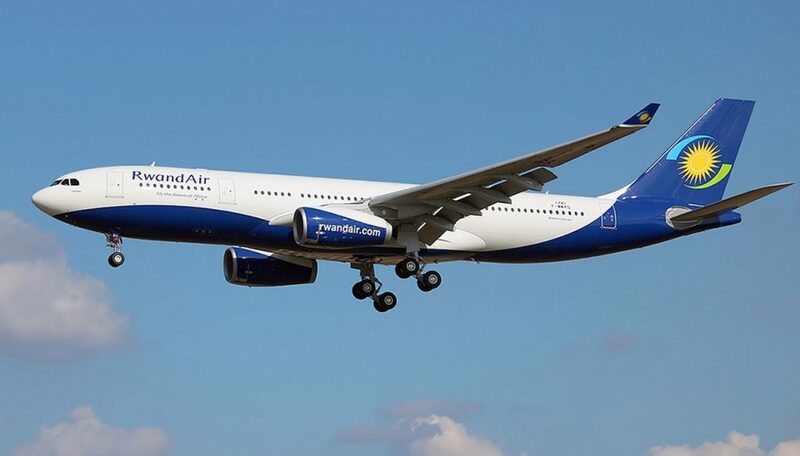 The 2 hour boat cruise offers an opportunity to explore the 45km long Kazinga Channel which connects Lake George and Edward with counts of Hippos and Nile crocodiles. The other wild game like elephants and buffaloes can be seen on the shores drinking water. 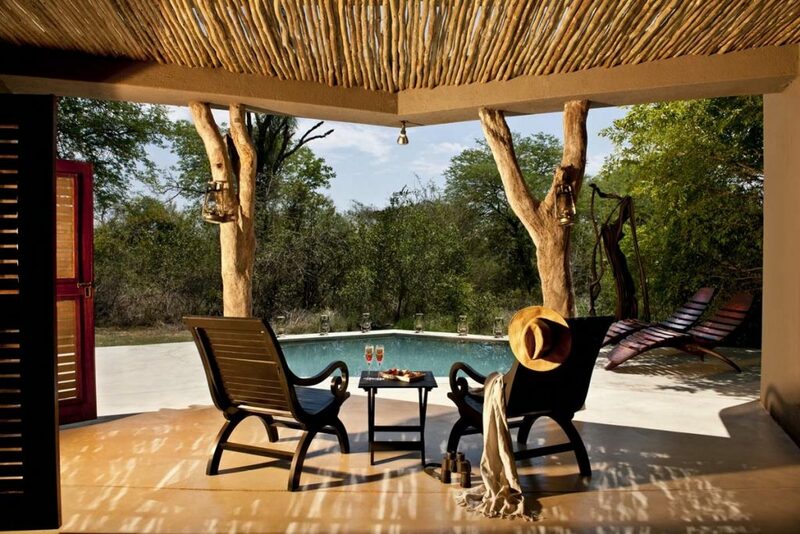 Retreat from the activity and do the game drive along the channel track as you head to the lodge. After an early morning cup of coffee, embark on the drive through impressive rolling savannah plains of Queen Elizabeth in search of wild game. 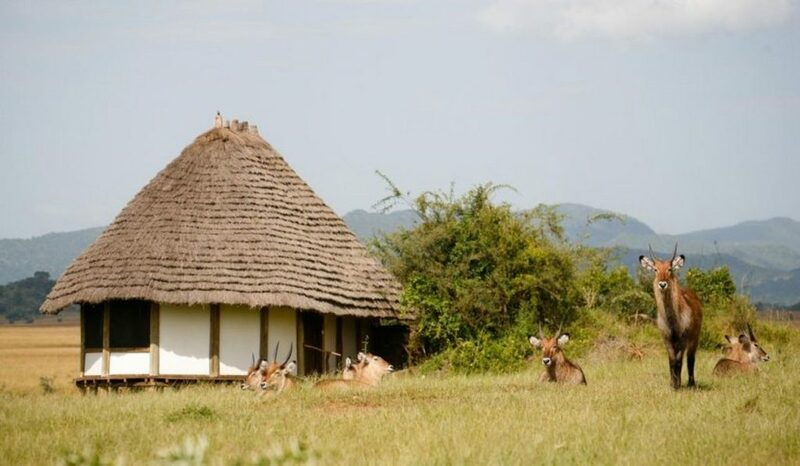 The stretch to the Kasenyi plains where the mating ground is found offers you opportunities of encountering a range of wild game including elephants, buffaloes, water bucks and Kobs along with predators like lions, leopards and jackals. 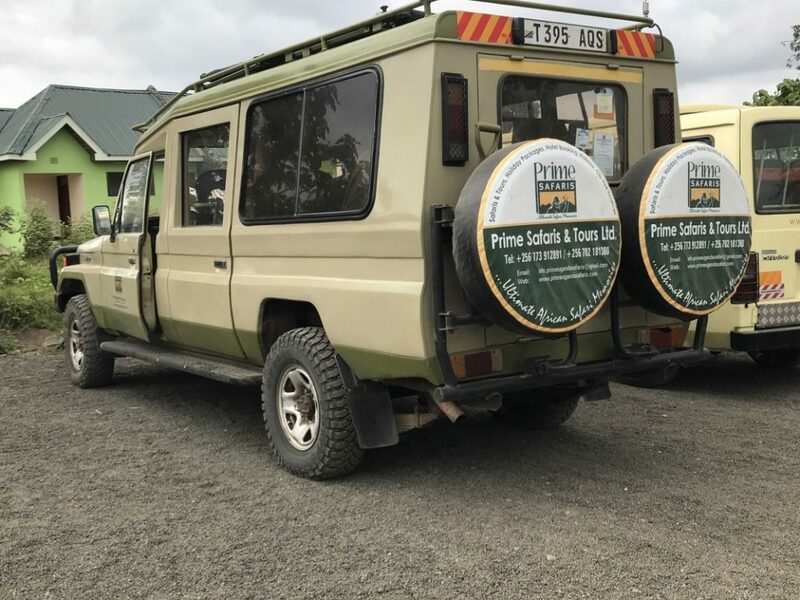 The game drive takes 3 – 4 hours and you embark on the transfer to Bwindi Impenetrable National Park passing through the southern sector of Ishasha. 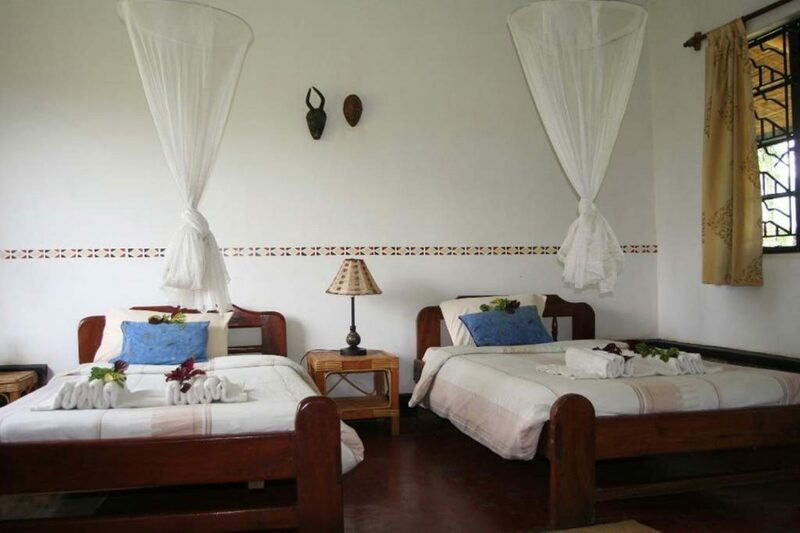 You will arrive in Bwndi in the evening for relaxation, dinner and overnight. 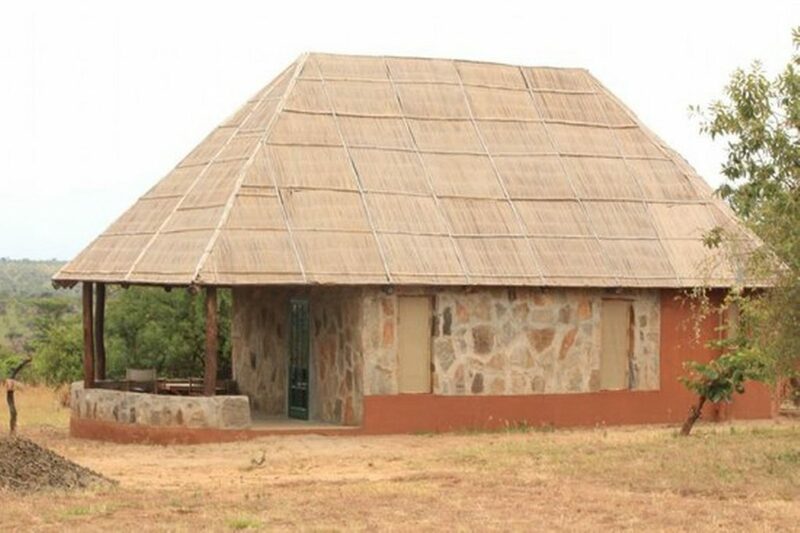 Following breakfast at your lodge, you will gather at the respective park headquarters in the region where you are going to track for briefing at 8am. The briefing which is conducted by the park staff details the conduct of gorilla trekking activity and at this moment, the gorilla family to track is also allocated per a group of eight (8) people. The eventual heading to the mist is a remarkable experience that will form part of your life time adventure. The forest tends to be covered by mist in the morning and hiking through the forest is an amazing adventure that is worthy your gorilla permit price. 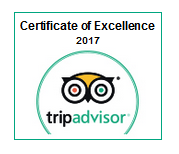 The activity tends to last between 2 – 8 hours inclusive of one hour direct encounter with gorillas. Encountering the mountain gorillas in their natural habitat is remarkably wonderful. These frightening and yet peaceful creatures would definitely welcome with fear and the silverback would have to punch a little on his chest to check your fighting status. Your concentration will be on your cameras as you tack as many photos as you wish without flash light to avoid provoking gorillas to reaction. Retreat from the activity when your time is used up and then return to the starting point. 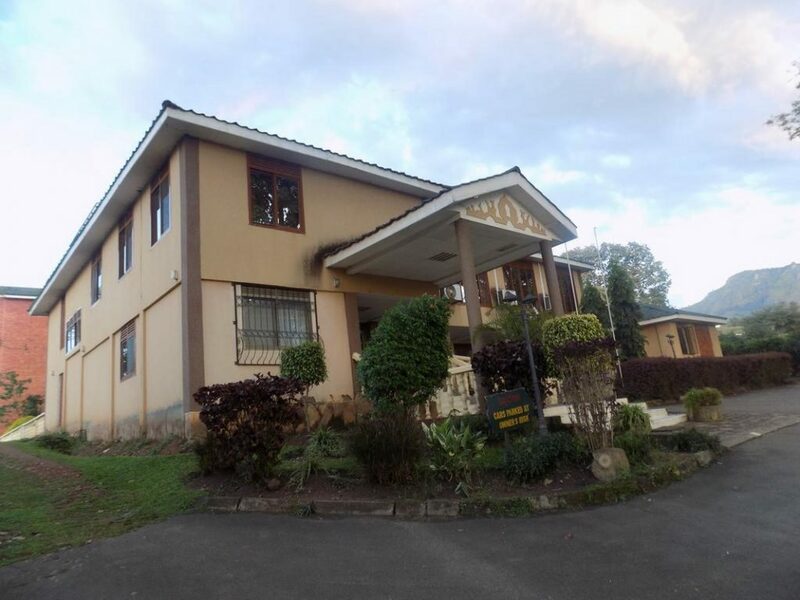 Upon reaching the starting point, you will head to Lake Bunyonyi driving through the fascinating highlands of Kigezi with remarkable sceneries. 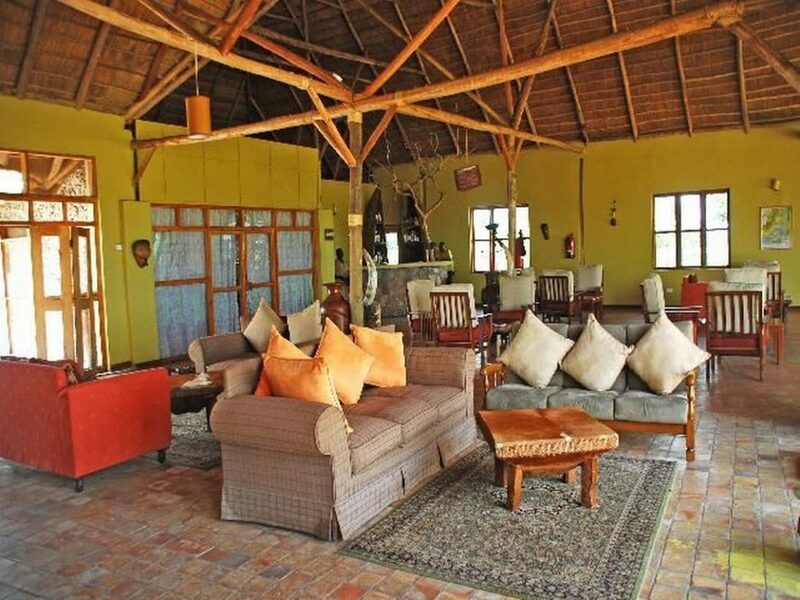 Arrive at Lake Bunyonyi in the afternoon and relax a little at your lodge before embarking on a thrilling sunset boat cruise exploring the lake with its 29 islands that have earned it a dub as the lake of a thousand Islands. 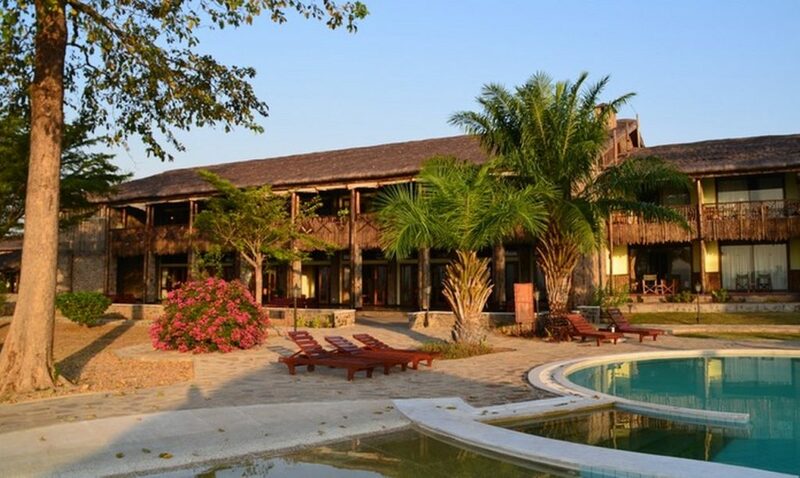 Retreat from the activity for relaxation, dinner and overnight. 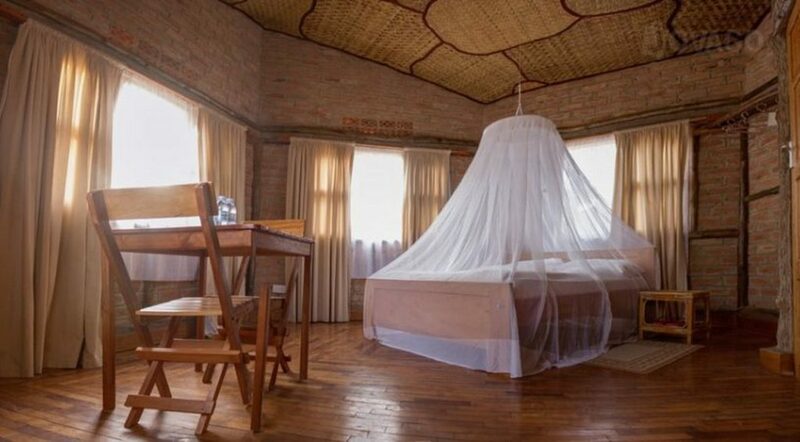 Accommodation: Bird nest @Lake Bunyonyi Resort (Upmarket/Luxury), Lake Bunyonyi Eco-resort (Midrange/Standard) or Byoona Amagara Island Retreat (Budget/Basic). After a relaxed breakfast, embark on the transfer to Kampala 437km about 7 hours’ drive. 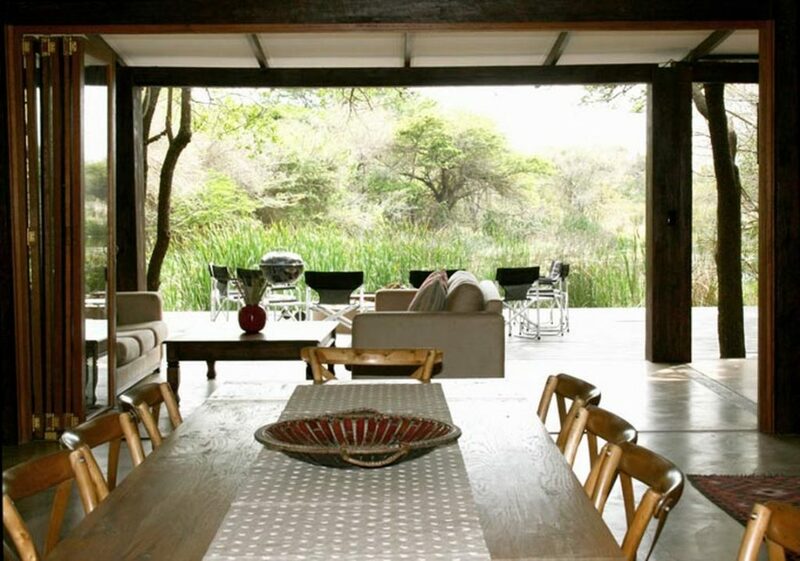 The drive will take you through impressive country side landscapes marked with rural homesteads, cattle farms and banana plantations. The en route small towns bustling with all sorts of informal businesses will make your way to Kampala. 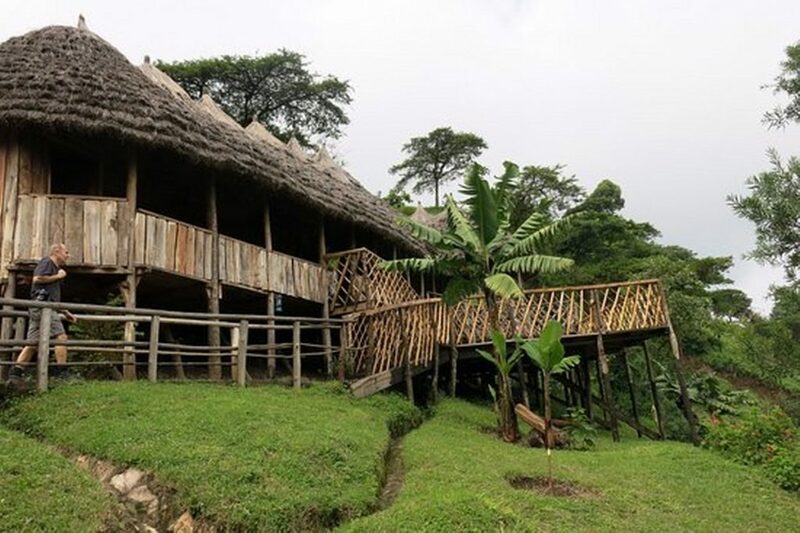 A lunch stop will be made at Igongo Cultural Center and at the Uganda Equator crossing Kayabwe for amazing pot shots and water experiments that justify the earth divide into the north and south spheres. 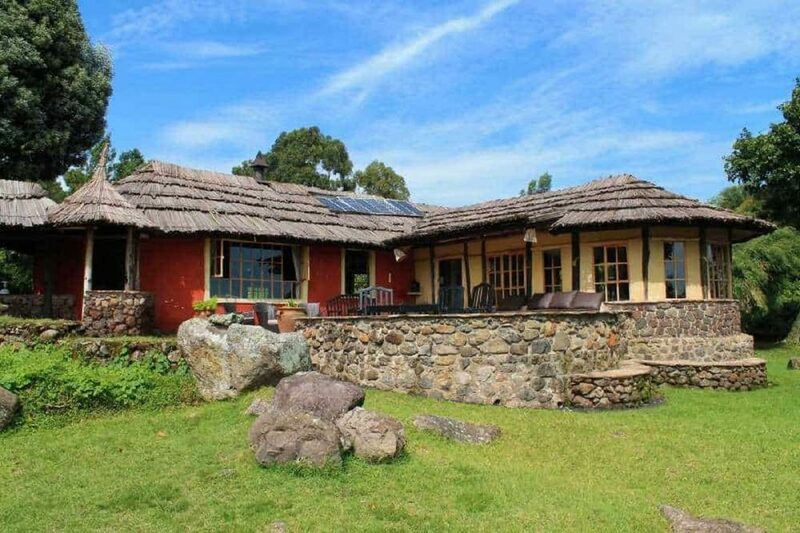 3Days Uganda Gorilla Tour to Mgahinga is a Short Uganda Gorilla Tour Trip-Uganda Gorilla Safari Tour to track Gorillas in the Virunga Region-Mt. Mgahinga Gorilla Park. 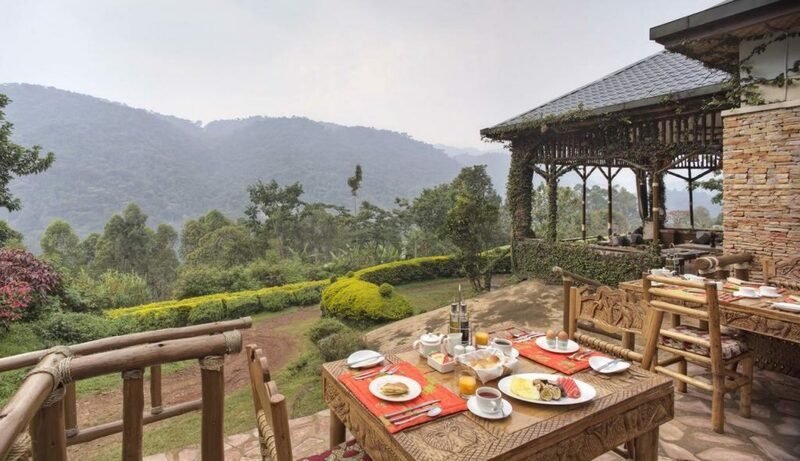 3Days Bwindi Gorilla Safari in Uganda is a Short Uganda Gorilla Safari-Uganda Gorilla Tour taking you trek gorilla in Bwindi Impenetrable Forest NP. 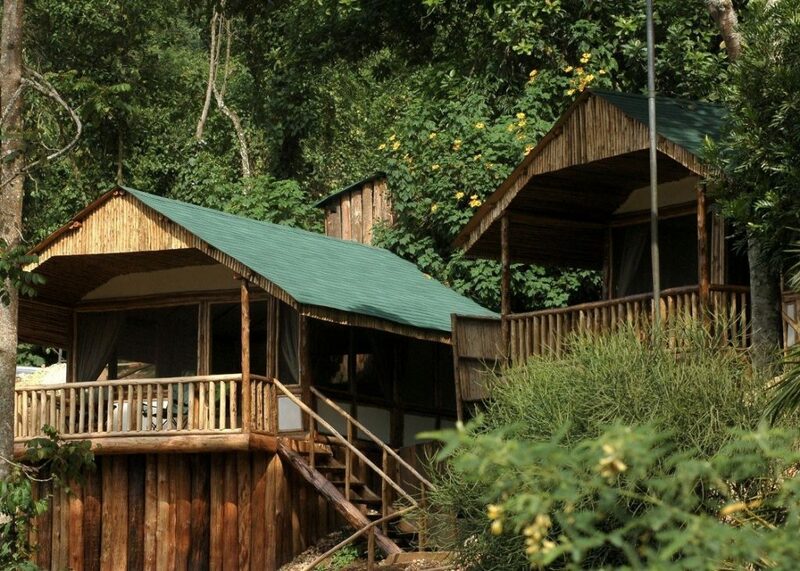 4Days Uganda Gorilla Safari Bwindi & Wildlife Tour Lake Mburo National Park, takes you Gorilla trekking in Uganda as well as to a Uganda wildlife tour in Lake Mburo park. 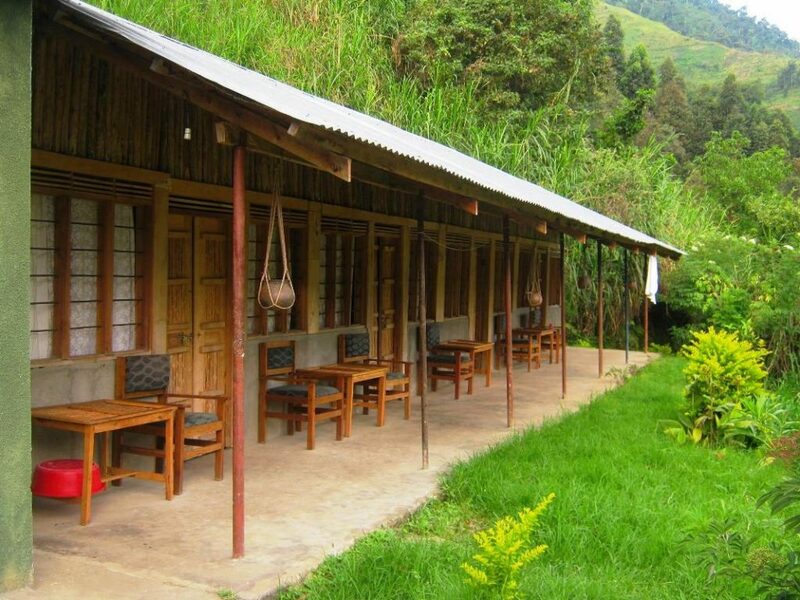 6Days Uganda Gorilla Safari & Wildlife Safari in Uganda, is an amazing Uganda Gorilla Tour to Bwindi Forest. 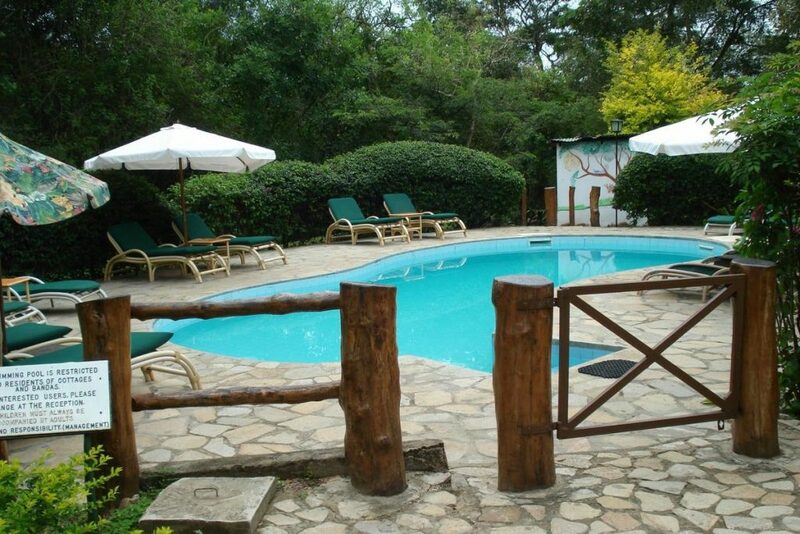 Our 6 Days Uganda Gorilla Safari commences. 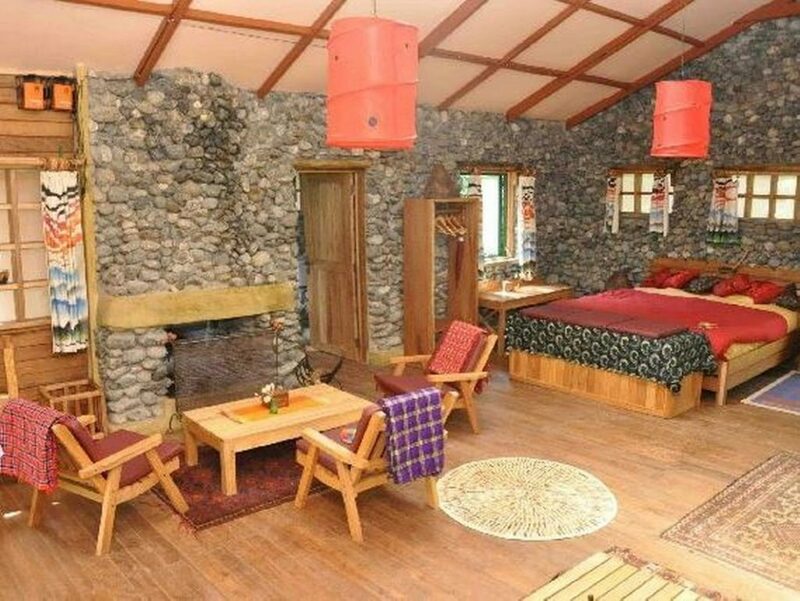 7Days Uganda Gorilla Safari tour Bwindi, Uganda gorilla safari tour taking you gorilla trekking in Uganda’s Bwindi impenetrable forest. 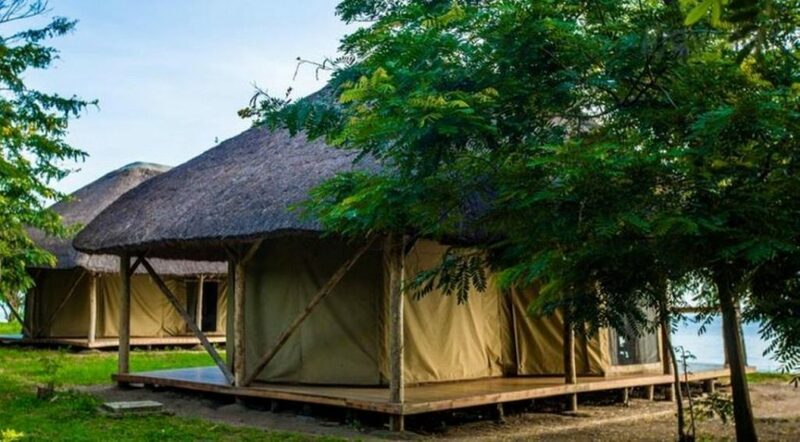 10Days Uganda Gorilla Safari Holiday & Wildlife Safari in Uganda, A Uganda Gorilla Safari Holiday Tour/Uganda Safari including Gorilla trekking in Bwindi and Wildlife tours in Uganda`s Major Game Parks. 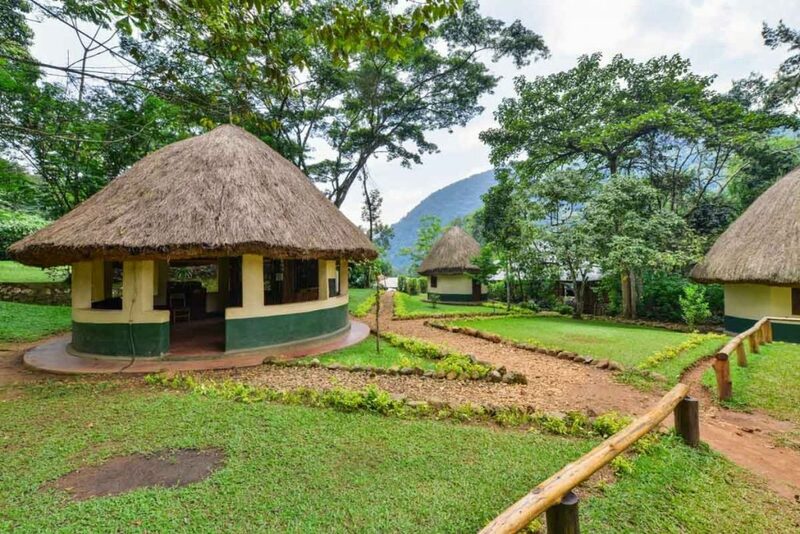 12Days Gorilla Safari Uganda & Wildlife Safari tour in Uganda, is a long Uganda Gorilla Safari to Bwindi Impenetrable Forest Park featuring Wildlife Tour to Uganda wildlife safari parks. 16Days Uganda Gorilla Trekking, Chimpanzees, Wildlife, Culture and Scenic Safari. 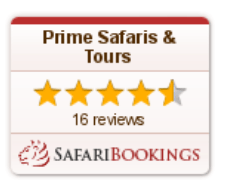 This is a Long Uganda Safari Tour taking you in all Uganda`s wildlife Safari game parks. 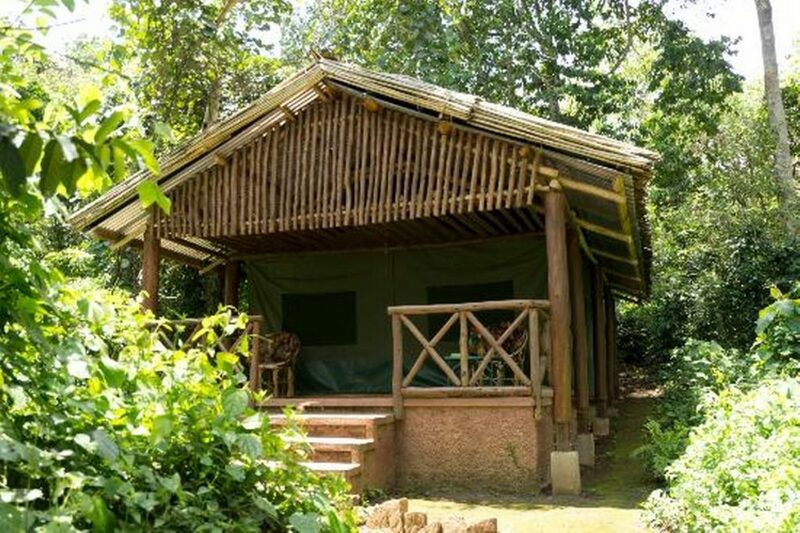 21Days Uganda Gorilla Trekking Safari Tour, Chimpanzee trekking & Wildlife tour is a life time Uganda Safari Africa adventure that is suitable for travelers with long holidays & want to explore as much as they can. 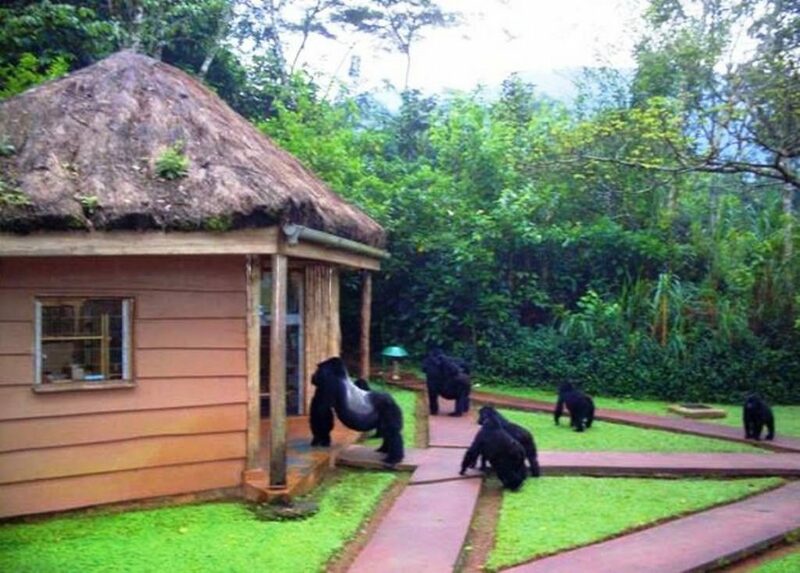 3Days Chimpanzee Tracking Safari in Uganda, The Kibale National park also known as the primate capital of the world is located in the west of Uganda and is gifted with 13 primate species. 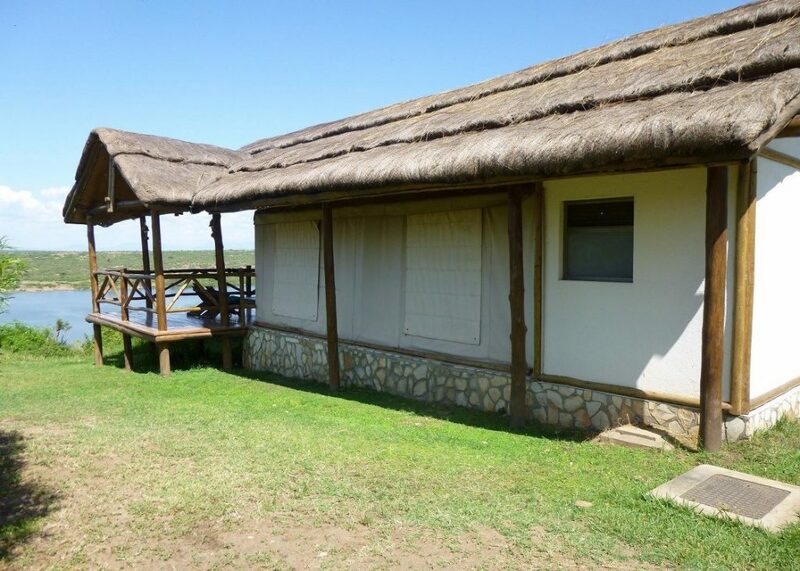 3Days Uganda Wildlife Safari to Lake Mburo National Park offers you a short wildlife encounter that is closer to Kampala. The impressive savannah landscapes of Lake Mburo. 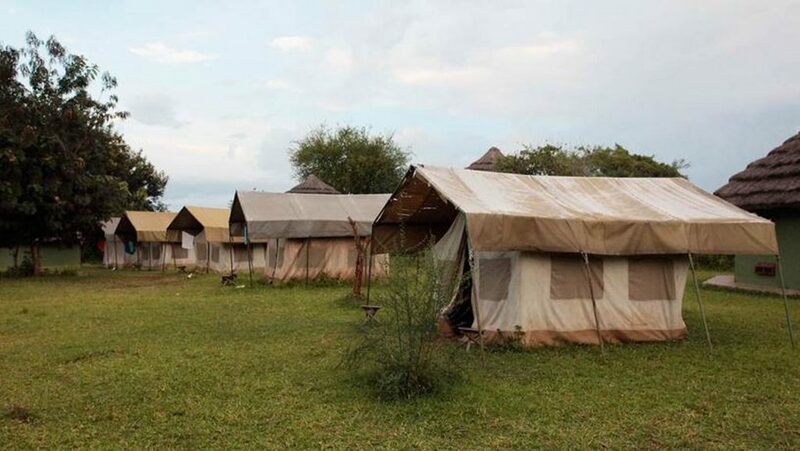 3Days Uganda Wildlife Safari to Murchison Falls National Park commence and end in Kampala. The safari involves white Rhino tracking in Ziwa Sanctuary, chimpanzee. 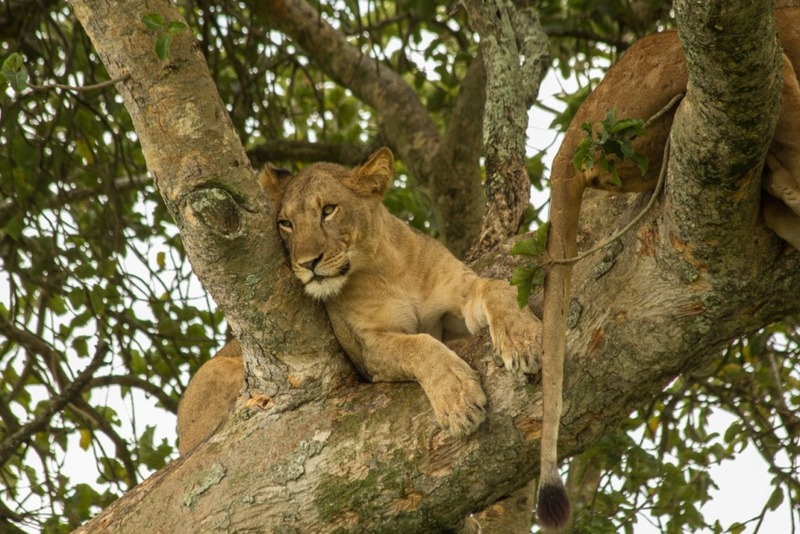 3Days Uganda Wildlife Safari to Queen Elizabeth National Park is also the best short wildlife safari that you can have in Uganda. 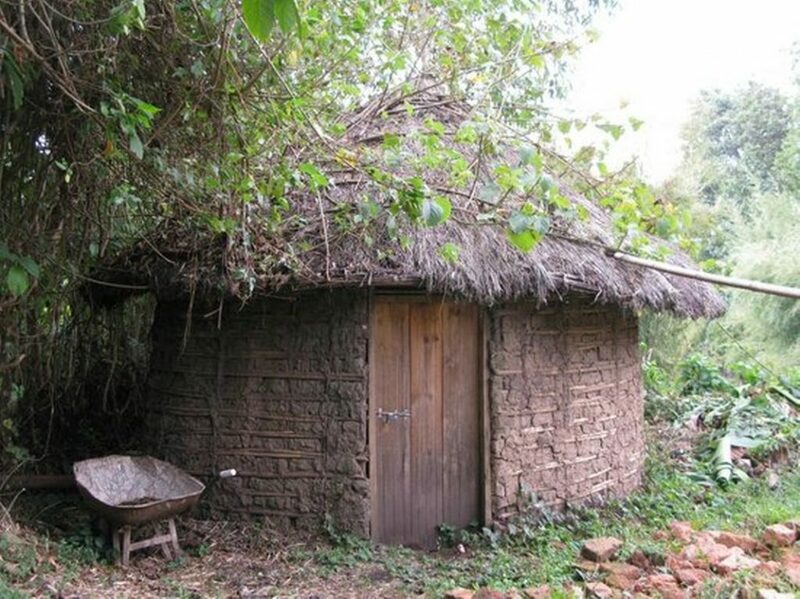 Starting and ending in Kampala. 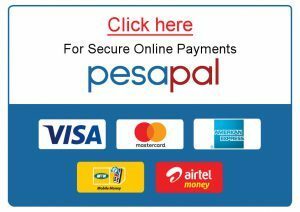 6Days Uganda safari Adventure, starts and ends in Kampala. 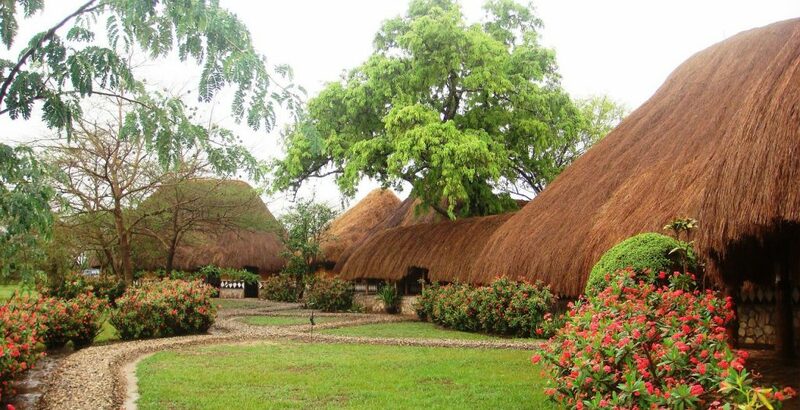 The safari takes you through the pearls of western Uganda in including the Queen Elizabeth National Park. 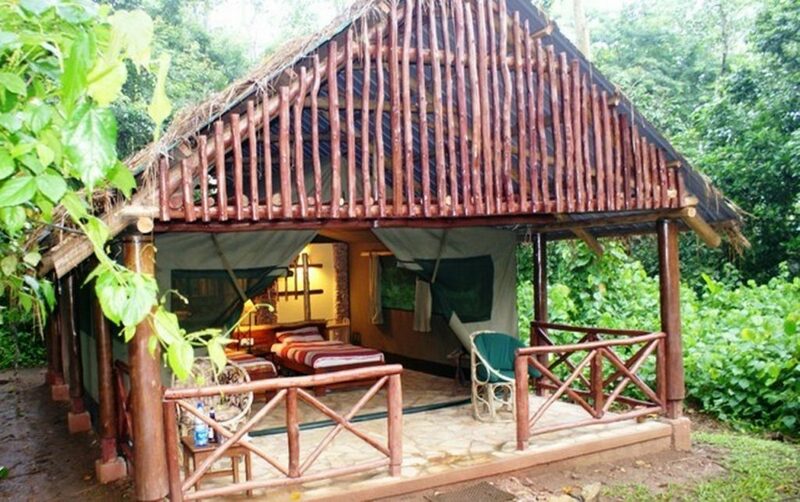 6Days Uganda Wildlife and Chimpanzee Trekking Safari takes you to Murchison Falls and Kibale National Park. 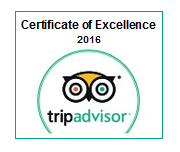 It allows you to explore the African Big five. 6Days Uganda Wildlife Safari to Kidepo and Murchison Falls National Parks allows you to explore the big five of land animals in detail. The lions, elephants, Buffaloes. 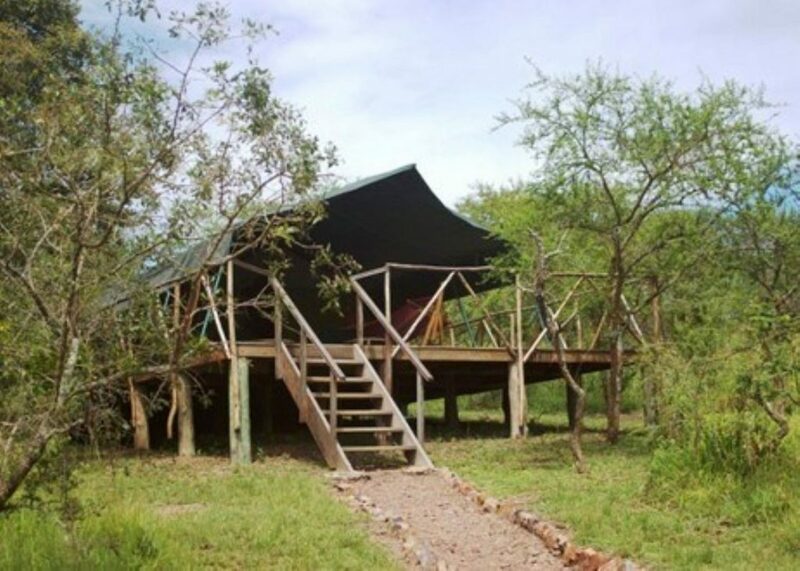 7Days Uganda Wildlife Safari takes to Queen Elizabeth National Park with its counts of wild life including the elephants, lions, leopard, buffaloes, antelopes, Nile crocodile. 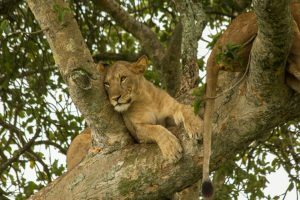 13Days Uganda Classic Wildlife Safari, as its name suggests offers you an opportunity to explore the African game in its wilderness. Starting with the virgin wilderness.